“Lean” has become a buzzword, and you may not know what it really means (or means to you). In this episode, Ash talks about how you can “run lean”– avoiding wasted effort and minimizing risk, and “scale lean”, by giving yourself permission to scale in stages (tweet). Why you need to fall in love with your customers’ problem, not your solution. How long should it take to prove (or disprove) an idea? How Jason Cohen (from Episodes 1&2) used lean techniques to sign up Ash to the earliest version of WPEngine. And don’t feel bad if you’ve made mistakes on this path. 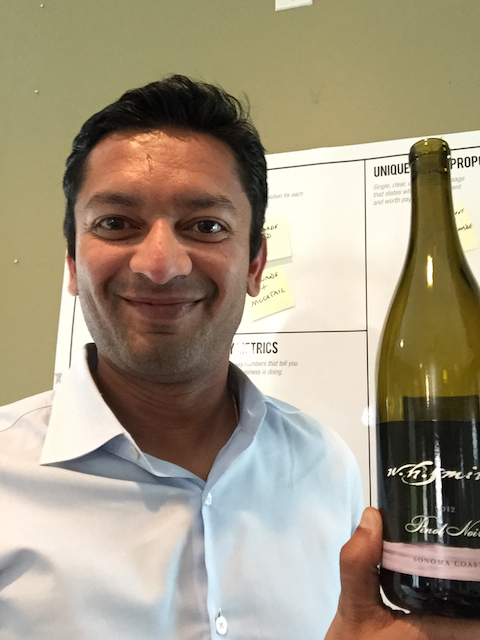 Here’s the link to Episode 7 with Ash Maurya.